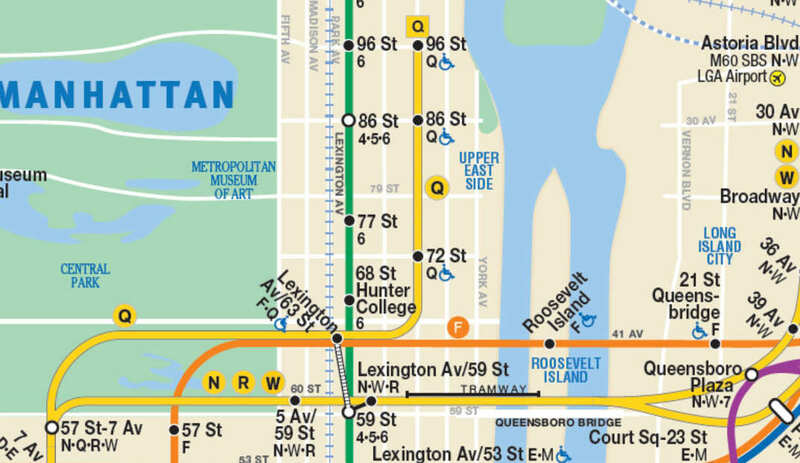 With just 11 days left until the public opening of the Second Avenue Subway, Governor Cuomo has made another show of good faith, announcing that more than 13,000 subway maps featuring the new line have been added throughout the transit system. This includes the installation of 12,600 new in-car maps and 1,000 large station maps in addition to even more maps at Metro-North and LIRR hubs and one million pocket maps that are currently being printed. As 6sqft reported earlier today, service on the Second Avenue Subway will officially open to the public at noon on January 1st. It will run from 6am to 10pm until overnight service begins on the 9th.